Hey, young bloods! 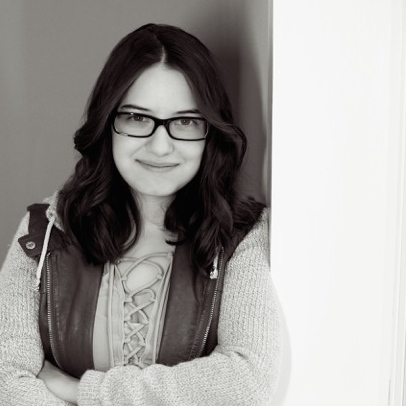 Today I'm linking up with The Broke and the Bookish for Top Ten Tuesday. 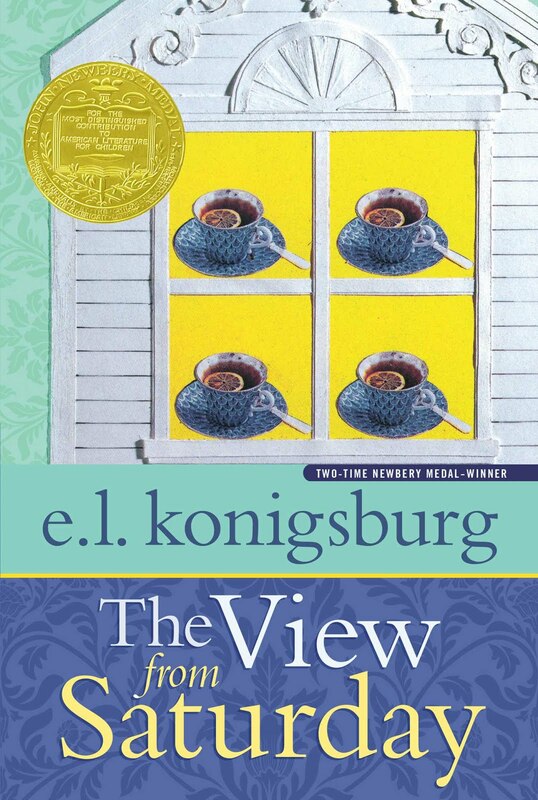 This week's prompt is the top 10 books you picked up without knowing much about them beforehand. I hope you enjoy! Okay, I obviously knew what this one was about before picking it up: Tyler Oakley's life story. It was literally impossible for months to go on the Internet without hearing about it. 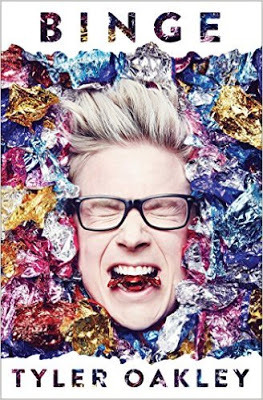 But I'm putting it on this list anyway because I've never been a huge fan of Tyler, and so me picking up the book was something I did on the spur of the moment just to see what all the buzz was about. This was a middle-grade novel I found at a second hand bookstore in Boston. I bought it simply because it was by one of my favorite authors, and I turned out to seriously love it! It's about a group of four middle schoolers who compete in an academic competition, and I really connected to it because I did tons of stuff like that in middle school (and still do). 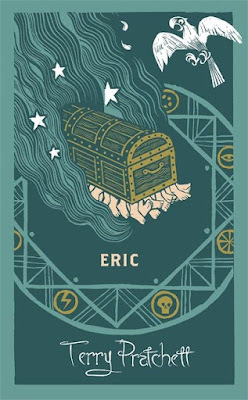 This was the book that introduced me to the Discworld series (which I'm totally obsessed with and you all should be too.) 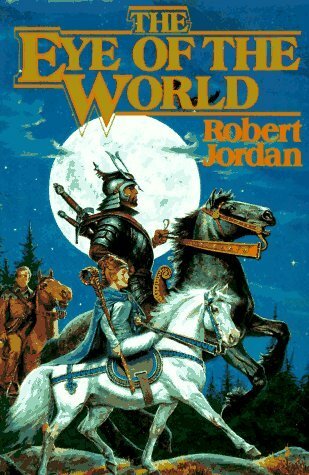 I'd just finished The Return of the King and was perusing my dad's bookshelves looking for more fantasy books, and this short and inventive little novel caught my eye. 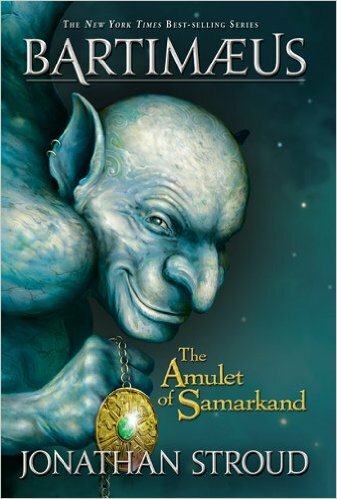 It's the ninth book in the series, and it's about a totally inept demonologist who summons an equally inept wizard to grant him three wishes. 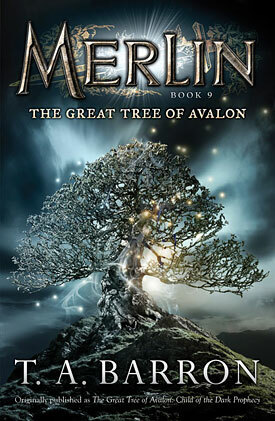 The fourth book, my favorite. 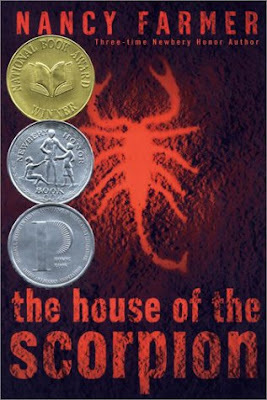 When I was about nine or ten I was ambling through my school's library, searching for a book, when this series caught my eye. 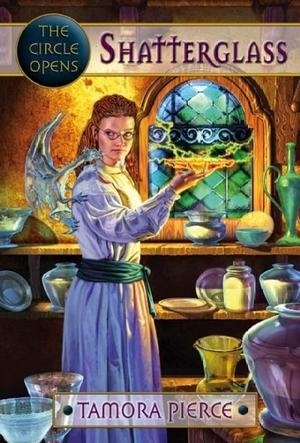 I'd never heard of it before (or the series it's a sequel to, The Circle of Magic Series), but I dove in anyway. 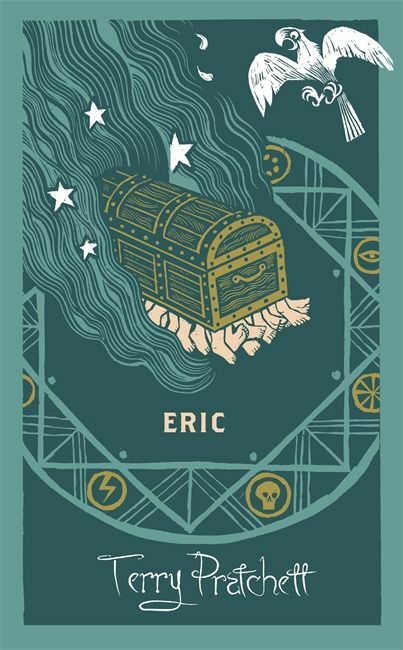 It's about four young magicians who take on apprentices and go through crazy adventures trying to train them. My favorite character was definitely Tris, but Briar was pretty awesome too. This was another one I found at my school's library - it was only a couple years ago, so I'd already read or rejected most of the fantasy selection. I was combing the shelves looking for any fantasy novels I hadn't tried, and when I spotted this one I was like "OKAY IT'S FANTASY I'LL TAKE IT." Turns out, I really loved it! My school library has done a lot for me. What can I say. I'd never heard of this author before, but once I read the summary I was instantly hooked. Snarky demons? Magicians? Magical plots? SIGN ME THE HECK UP. So, any of you who know me will know I ABSOLUTELY LOVE Nathaniel Philbrick's books. He writes historical nonfiction, but somehow they're super intriguing and read like novels. 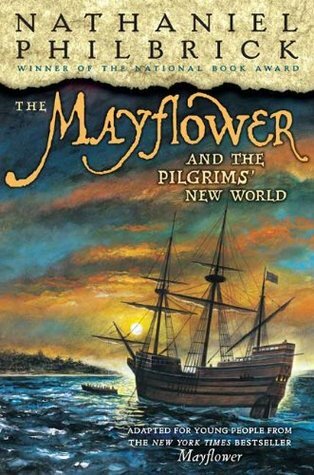 This was the first book of his I ever read - I was about nine and visiting Plymouth Plantation in Massachusetts, and I bought this at a souvenir store because I wanted something to remember my visit. (Figures I chose a book.) 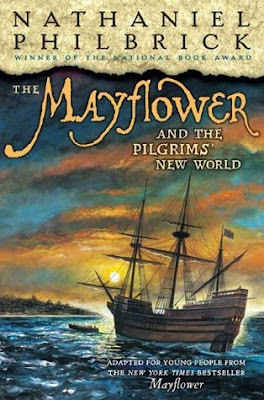 I'd never really been interested in this time period before, but THE BOOK WAS SO GOOD AND HAD ME HOOKED AND NOW NATHANIEL PHILBRICK IS ONE OF MY FAVORITE AUTHORS. SO I KNOW YOU'VE ALL PROBABLY HEARD ME SQUEAL ABOUT THIS BOOK TOO MUCH ALREADY BUT TOO BAD I'M SQUEALING ABOUT IT SOME MORE. I was at a cute little bookstore in New Orleans a couple month ago, and I was feeling particularly bad about the amount I'd been buying from Barnes and Noble lately. I decided I should buy at least a couple books here to support local bookstore, and this was one I randomly bought off the "Recent Releases" pile. BUT IT TURNED OUT TO BE SO GOOD OMG. I FLAIL. THE COVER WAS PRETTY. WHAT CAN I SAY. I WENT FOR IT. This was another one I picked up solely because of the cover....and unlike the previous one, which I ended up liking moderately well, I really didn't like this one and actually never finished it. It was incredibly boring, slow, confusing, and really depressing - which was kind of weird, as a lot of other people in my class read it shortly after I did and really liked it?? Idk. The books on your list look really interesting! Ps: Love your blog name!! 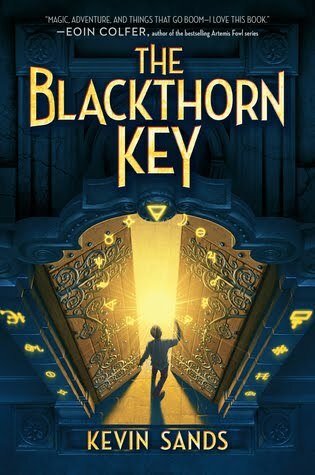 "The Blackthorn Key" looks fantastic! Many of these look wonderful! I've heard of a few of them and still picked up and actually considered some of them, but haven't purchased or read any. Maybe I'll need to reconsider a few!